What do the Terms "Back of House" and "Front of House" Mean? The front of the house section of a restaurant. The back of the house section of a restaurant. 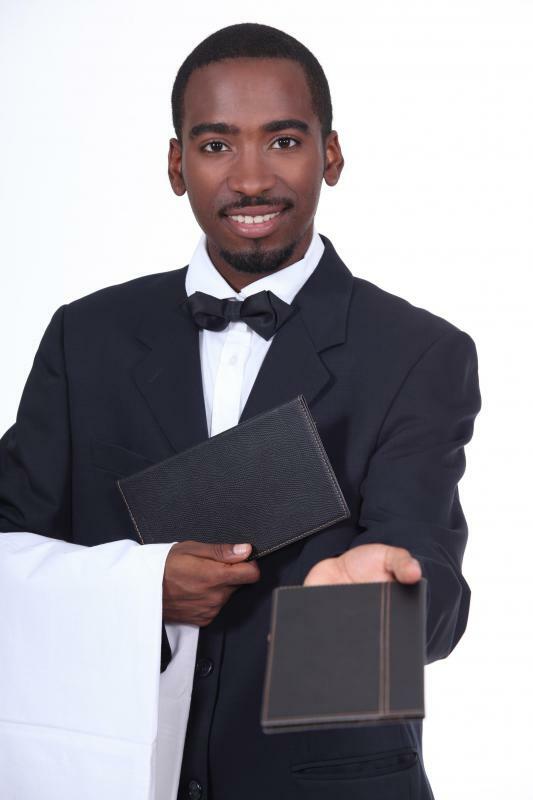 A waiter, one of the front of the house staff. The servers at a restaurant work in the "front of house," interacting directly with patrons. 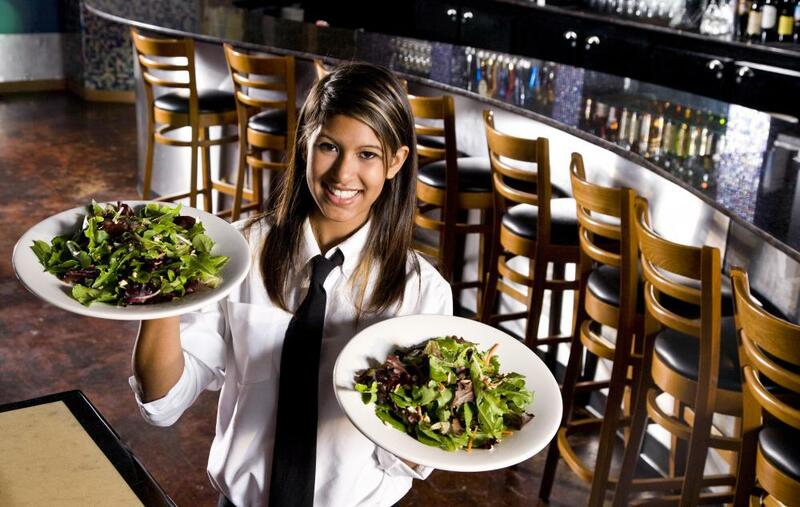 A "front of house" employee needs to be patient and maintain an upbeat demeanor. 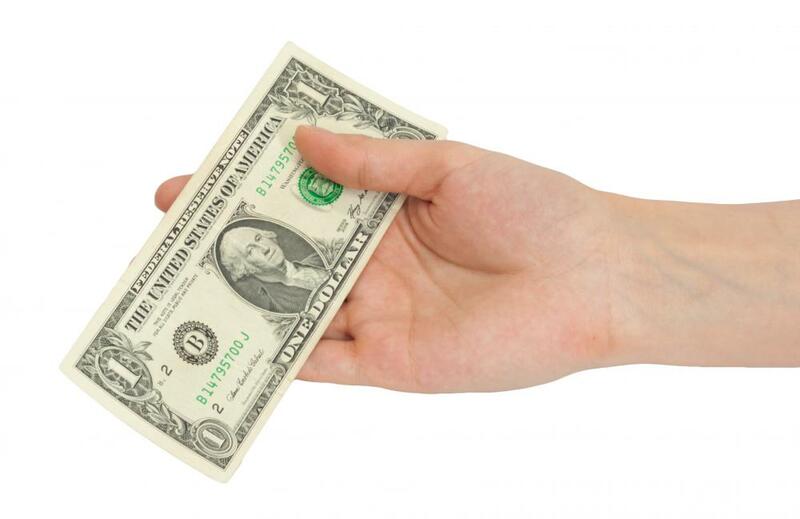 A person tipping a waiter at the front of the house. The terms “back of house” and “front of house” are used in the restaurant community to distinguish between different areas in a restaurant. The back of house is the staff area, where cooks and other support staff work. The front of house is the area where diners sit. Different types of staff work in each area, and rivalries sometimes crop up between back of house and front of house staffers, especially in large restaurants which can get extremely busy. As a general rule, the back of house is a staff-only area, although it may be opened to the public on a limited basis for tours. The back of house is the area in which food is stored and prepared, and it typically includes other staff areas such as a break room and changing area. Cooks, expediters, and dishwashers work in the back of house, usually largely unseen by the public. 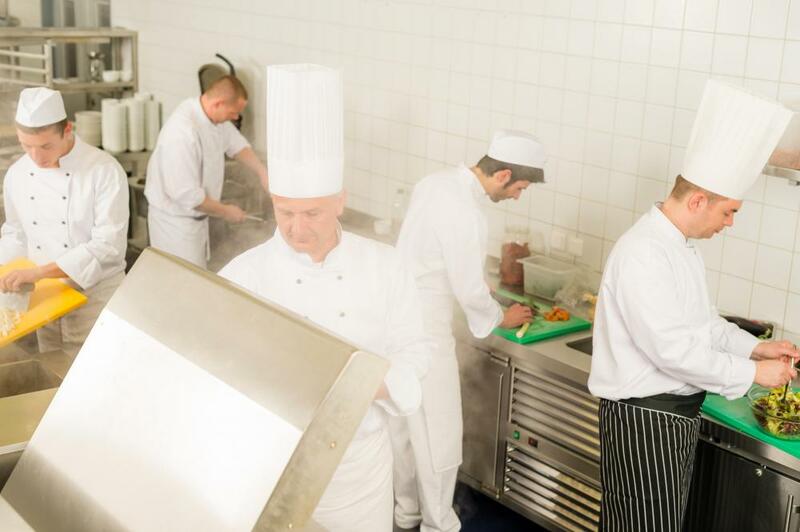 In most kitchens, the back of house has a strict hierarchy, with each staff member performing a specific task. In the front of house, waiters, waitresses, and hosts interact with guests. These staff are said to be “on the floor,” since they are visible representatives of the restaurant. Floor staff are supposed to be courteous, informative, and neatly dressed, since their behavior determines whether or not guests enjoy themselves. Some staff flit between both the back and front of the house. Bussers and runners, for example, carry food and plates back and forth from the kitchen and the floor. Their jobs can be extremely high stress, as they must deal with demands from the kitchen and the floor staff. In addition, they also engage in interactions with customers, since guests of the restaurant may not always understand the distinction between waitstaff, runners, and kitchen staff. In some restaurants, part of the kitchen may be visible to members of the public. Not all kitchen staff enjoy this, as cooking can be a messy and tension-fraught business. Diners, on the other hand, enjoy being able to watch food preparation, especially since showy stations such as grill or sautee are often exposed. In addition to being identifiable through different job duties, it is often easy to distinguish between members of a restaurant staff by uniforms. Back of house staffers typically wear chef's pants, full jackets, and protective hair coverings, along with closed toed shoes. Their clothing is designed to be comfortable and practical through a long shift of cooking, rather than stylish. Most front of house staff wear restaurant issued uniforms or elegant personal clothing, to enhance the atmosphere of the restaurant. Bussers and runners are often found in aprons and clothing which suggests the kitchen more than the front of house. What does a Dish Washer do? How can I Eat Cheap at a Restaurant? If you are interested in becoming a restaurant manager, or food service manager, you might be surprised to know that most have less than a bachelor’s degree. Experience in the field is commonly the most sought out requirement when looking for a professional in this area. National and regional chains of restaurants do tend to seek management professionals or trainees from 2 and 4 year college programs. There are hundreds of 4-year programs in the US that are focused on restaurant service or a hospitality major. However, applicants who have great experience, a solid interest and aptitude are also sought. Many larger restaurant operations will offer to pay for training or certification if the right applicant is found, so that the employees can gain the business skills needed to perform on the job duties. Does anyone know of any specific certifications needed to manage front or back of house in their area? Back of house usually has a separate manager than the front of the house. This has contributed to the larger number of employees that are working and makes it more manageable for the restaurant. The two separate managers do work together, but are in charge of creating their own schedules, assigning tasks to employees under them and the keeping their areas clean. Usually, only larger restaurant chains will have the different management for the two areas but the occasional smaller eatery may assign the head cook some of the similar duties as a back of house manager. Front of house managers are usually in charge of wait staff, hosts and bar staff. 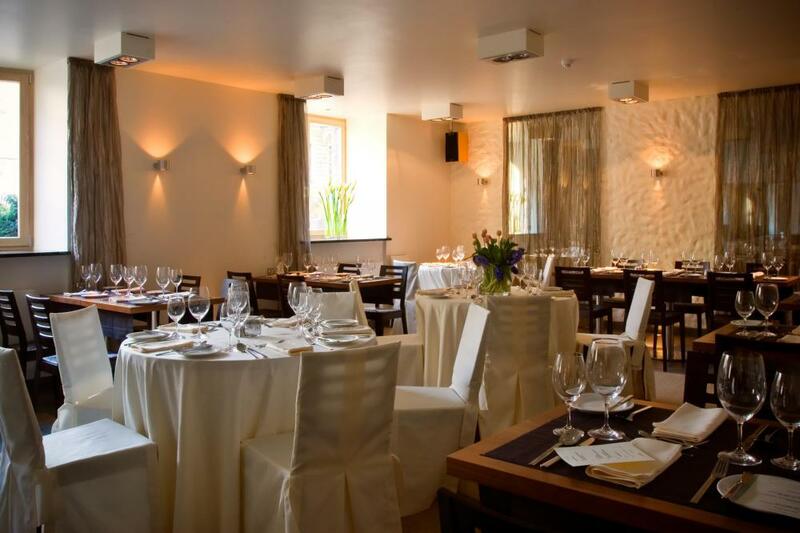 Back of house managers assists the cook staff, prep staff, bussers and dishwashers.